Valve announced that they implemented new system to Steam that will identify “off-topic review bombs” and remove all review scores submitted during the time the review bomb was occurring from the game’s average review score. Turtle Rock Studios, the developer behind Left 4 Dead — and Evolve –, announced that they are making new co-op zombie FPS, Back 4 Blood. Devs didn’t specified much about the game but they stated that it will be an original IP with a lot of new stuff. With PvP and campaign, but no battle royal. Deep Silver announced that Metro Exodus will exclusively launch on Epic Games Store, but people who pre-ordered in Steam will be able to access the game and future DLCs. Creating another “pre-order to get Steam access” situation. It seems publishers are choosing Epic Store for more revenue, as Deep Silver CEO quoted: “Epic’s generous revenue terms are a game changer that will allow publishers to invest more into content creation, or pass on savings to the players”. But most of the users don’t like using multiple launchers to play games, and some of them just don’t buy/play the game for that reason – or go far as pirating the game -. Will more revenue cut be able to compensate forgoing big market? In the Steam 2018 review post, they also showed some sneak peeks of the upcoming changes to the Steam. Including recommendation system update, Steam China, PC Cafe Program, and more. Although they don’t tell specifically how each of the change will work, it is worth noting what they chose to do with rising competition. Store Discoverability: We’re working on a new recommendation engine powered by machine-learning, that can match players to games based on their individual tastes. Algorithms are only a part of our discoverability solution, however, so we’re building more broadcasting and curating features and are constantly assessing the overall design of the store. 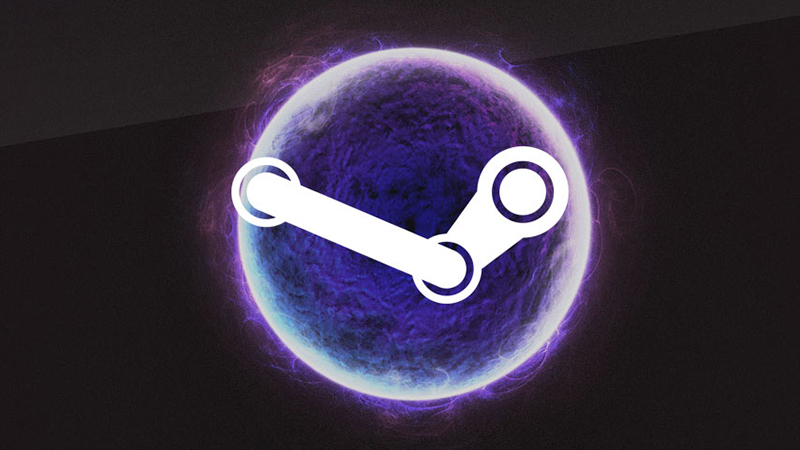 Steam China: We’ve partnered with Perfect World to bring Steam onshore into China. We’ll reveal more details about this in the coming months. Steam Library Update: Some long awaited changes to the Steam Client will ship, including a reworked Steam Library, built on top of the technology we shipped in Steam Chat. New Events System: We’re upgrading the events system in the Steam Community, enabling you to highlight interesting activities in your games like tournaments, streams, or weekly challenges. Steam TV: We’re working on expanding Steam TV beyond just broadcasting specific tournaments and special events, in order to support all games. Steam Chat: We’re going to ship a new Steam Chat mobile app, so you can share your favorite GIFs with your friends while on the go. Steam Trust: The technology behind Trusted Matchmaking on CS:GO is getting an upgrade and will become a full Steam feature that will be available to all games. This means you’ll have more information that you can use to help determine how likely a player is a cheater or not. Considering PC cafe, cheating, and streaming is big thing in China(and Asia), and huge growth in market in that region, it seems to me that Steam is focusing to Asian market in 2019, like other tech company. For the full Steam’s 2018 Year Review article, click here. Steam revealed the list of the Top Sellers, Top New Releases, Top Selling VR Titles, Top Early Access Grads, Most Played Games of 2018. Although it is not “detailed” data, it’s fun to see what game performed well in Steam. Check out the full list here. After Epic Games releases its own game store with higher revenue share, some developers are canceling or delaying Steam release in favor of Epic Games Store. Coffee Stain Studios, well know for Goat Simulator, confirmed that they are canceling their new title Satisfactory‘s Steam release and will release exclusively to Epic Games Store. Besides, Double Damage Game and Team17 announced that they are delaying their new title’s Steam release and will be exclusive to the Epic Games Store for some period. 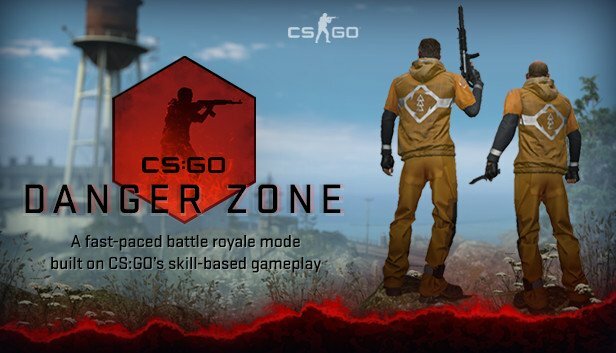 Valve announced that Counter-Strike: Global Offensive is now free-to-play with new battle royale mode, Danger Zone.